Divoom has provided us with another Bluetooth speaker to check out, this time around we have received the Airbeat-10. 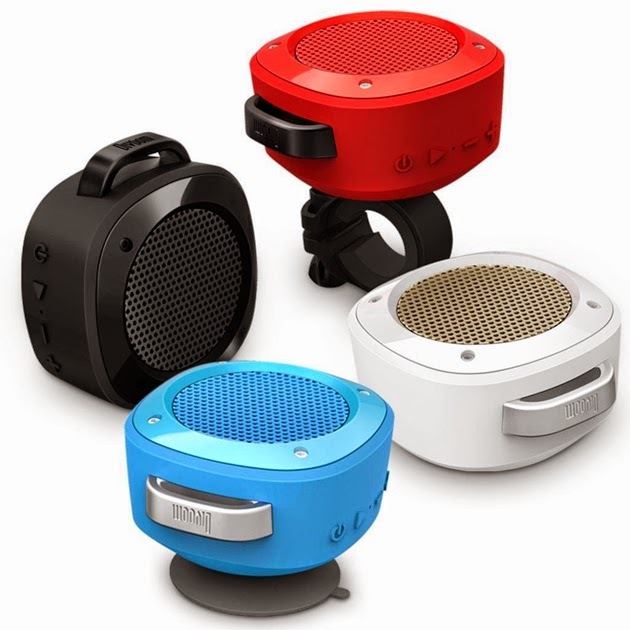 This speaker brings to the table such features as being splash proof, offers multi purpose mounts, and packs six hours of juice in a small package. 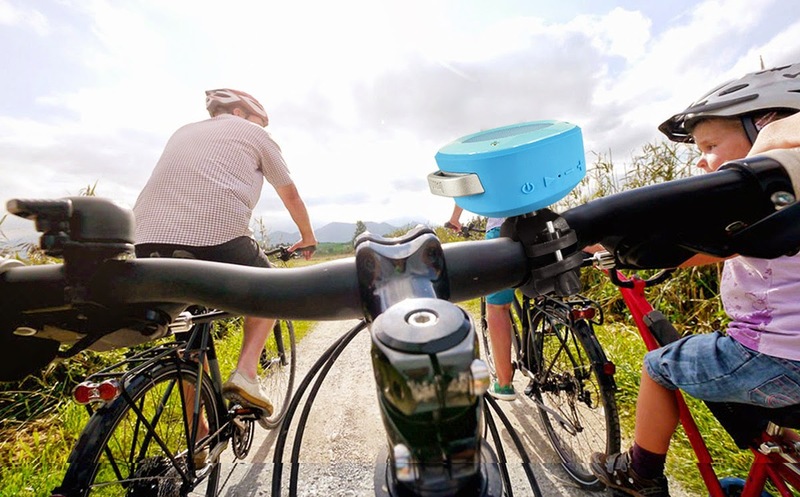 By multipurpose, Divoom makes it possible to use suction cup mount in the bathroom or a bike mount to listen while riding. Now that the speaker has been fixed to my bathroom wall for a week, let's see how it did. The Airbeat-10 holds it's own for a small single driver speaker, but the small stature makes the speaker very inconspicuous. 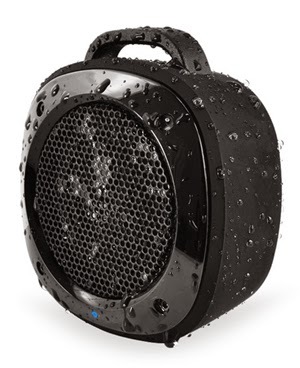 The is a great speaker for the bathroom or bicycle as it is big enough to be heard over the shower or the breeze but small enough to still be inconspicuous. The included mounts are great as a number of Bluetooth even speakers out there charge extra for additional accessories. It is also durable and splash proof so there is no worries about dropping or getting wet, you know as long as you don't submerge it jumping your bicycle into a pool or large body of water. Being both small and affordable, the Divoom Airbeat-10 is a solid investment for someone that is looking for more sound from your phone whether getting ready for work or an exciting night out or just taking a leisurely bike ride. This may not be the best wireless speaker for filling large rooms but it is perfect to take on the go, travel, and/or shower with. Divot’s Airbeat-10 is available now in red, white, blue, or black and is available to purchase now through online retailers.